Kralendijk- In a joint press conference today, the Chamber of Commerce, Tourism Corporation Bonaire (TCB), Bonhata and Stinapa, presented the concept today of Bonaire as first so called Blue Destination in the world. According to the four organizations, the commitment to use the ocean’s resources in a sustainable way for growth, well-being, jobs and the ocean ecosystem’s health gives content to the concept of the island as a Blue Destination. The idea for the island to present itself as a Blue destination stems for the Strategic Tourism Plan, compiled for the island by the University of Central Florida last year. According to the initiators of the concept, Bonaire has always been a worldwide leader in recognizing the important aspects and developments of sustainability as well as sustainable economic growth opportunities. Bonaire was the first Caribbean island to have a protected marine park, with protection of nature as a cornerstone of our sustainable tourism policies; the island’s economic development plan is built on sustainability and 40% of the island uses clean energy. Bonaire’s recognition of the importance of its water resources even extends to its flag, where the blue represents the pure waters. Becoming a Blue Destination is aligned with Bonaire’s culture, history and the heritage of people who have embraced and protected the ocean for their livelihood. Bonaire looks forward to adapt the Blue concept and share this with its stakeholders, community and visitors. Throughout the upcoming months, Bonaire will have various meetings, events and conferences planned in which they all synchronize with being a Blue Destination. A national social media campaign, “What is Blue to You?” will be launched. This campaign will serve as a promotional vehicle to get locals involved in the conservation and marketing efforts of the island. Everyone will be encouraged to join the conversation by using the hashtag #BonaireBlueDestination, and sharing key words that are representative to each person for Bonaire becoming a Blue Destination. 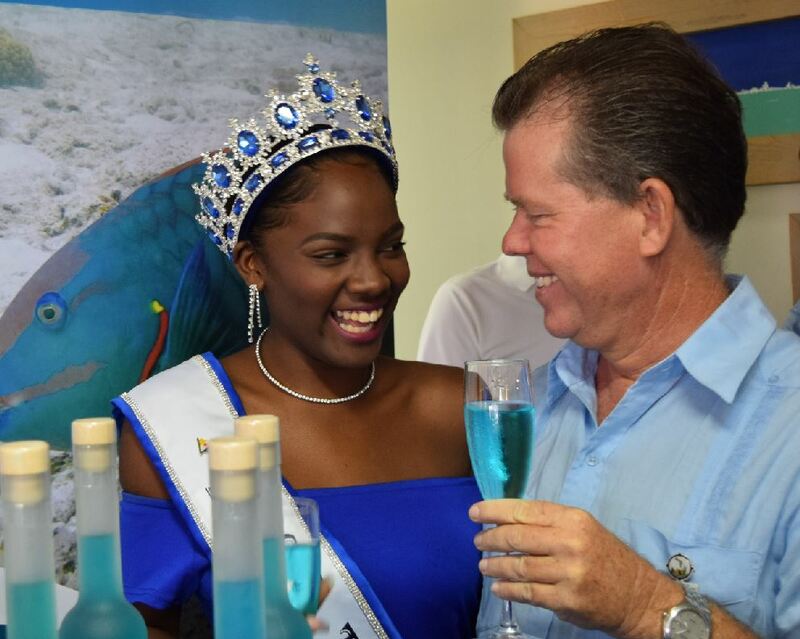 There will also be a community event in correlation with Bonaire International Sailing Regatta (October 10, 2018) where Bonaire will officially declare itself a Blue Destination. With the launch of the concept a new website also went live: www.bluedestination.com.